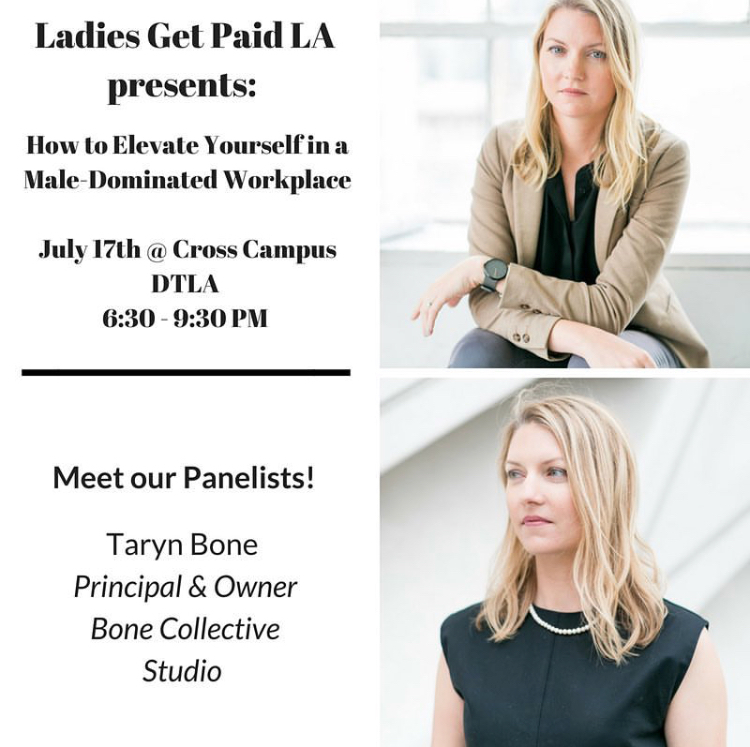 July 2018: Taryn was a guest panelist on the Ladies Get Paid Town Hall where she spoke on the topic of elevating yourself in a male-dominated workplace. "In the face of fascism, he showed industrial-strength optimism: The art of Moholy-Nagy at LACMA" a review by Christopher Knight of the art exhibition that Taryn was lead designer with Johnston Marklee. Review: 'Confederacy of Heretics' a delicate task, by Christopher Hawthorne. Taryn was the research assistant for this show.